Headlines, hot news, and conversation starters on November 5, 2018! 1. Are Maine Mendoza and Arjo Atayde together in Bali, Indonesia? 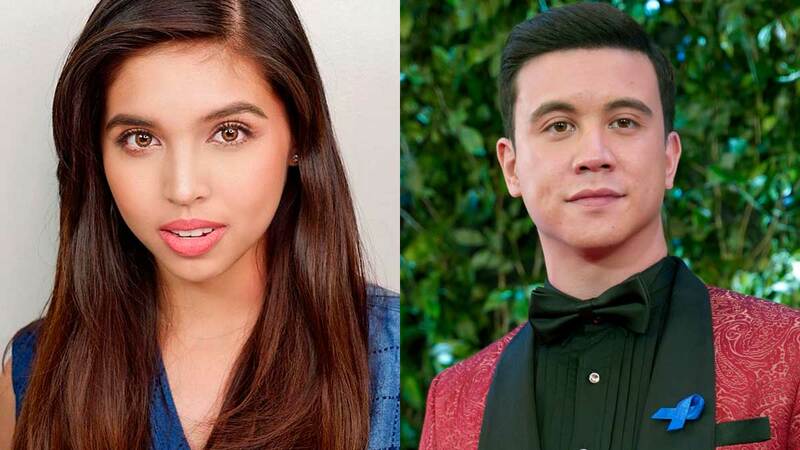 The Internet is alive and well and apparently talking about rumored couple Maine Mendoza and Arjo Atayde once again. ICYMI, the two were spotted out on dates on two separate occasions. Now, netizens believe Maine and Arjo are both in Bali based on several social media posts by the people they're with: Ria Atayde, Gab Atayde, and Alex Godinez. New Kapamilya Regine Velasquez was a guest on Gandang Gabi Vice alongside husband Ogie Alcasid. The sweet couple reminisced about their love story, with Regine saying that she met Ogie when she was just 18 years old. They even went out on a group date! It's Monday, and you need a little #SosBolz to start your week. Solenn Heussaff posted a new travel vlog of her trip to Argentina with Nico Bolzico, Tim Yap, and Nicole Andersson, to name a few. The crew hit up three gorgeous spots: Buenos Aires, Jujuy, and Calafate. KC Concepcion is vacationing with boyfriend Pierre-Emmanuel Plassart while they're in the Philippines, and their photos got us longing for another break!